A stainless steel cuticle pusher and trimmer. 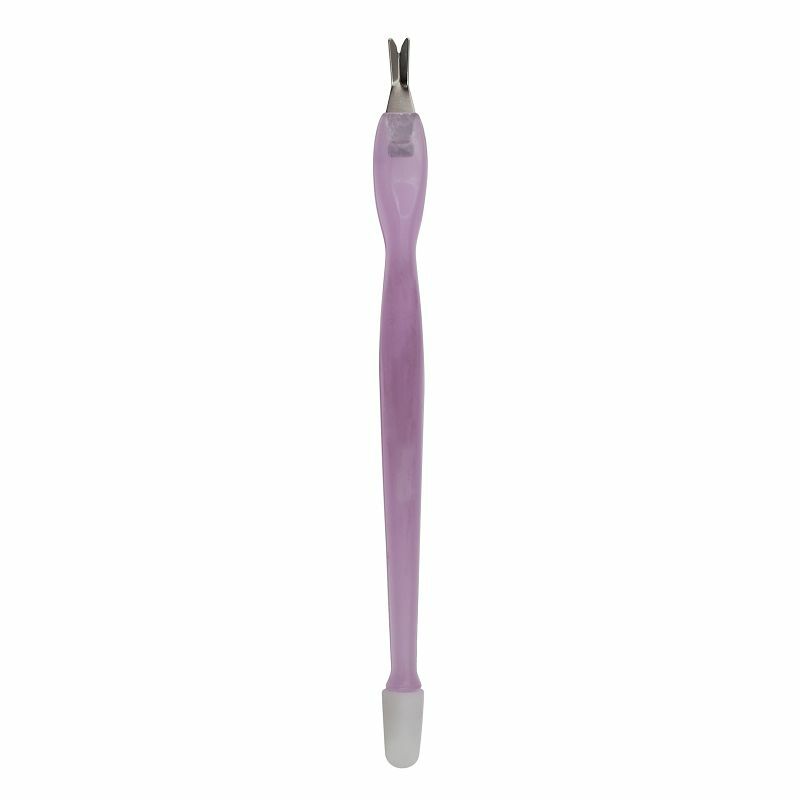 This tool has miniature blades designed to push back the cuticles on fingers and toes. It also trims the cuticles safely. It can also be used to remove hangnails and keep fingers clean.